Get your fresh, delicious Babaganouj right here. No, we aren't talking about eggplant-based treats here (that is three blogs over to the right, next to the Hummus and Falafel). We are talking about one of our favorite three-piece indie bands, Brisbane's Babganouj. Chuck, Ruby and Harriette play great rock and roll. They can dash off an acoustic number that will pluck your heartstrings with the best of them, but their sweet spot is up-tempo songs with rubbery bass and plenty of guitar noise. 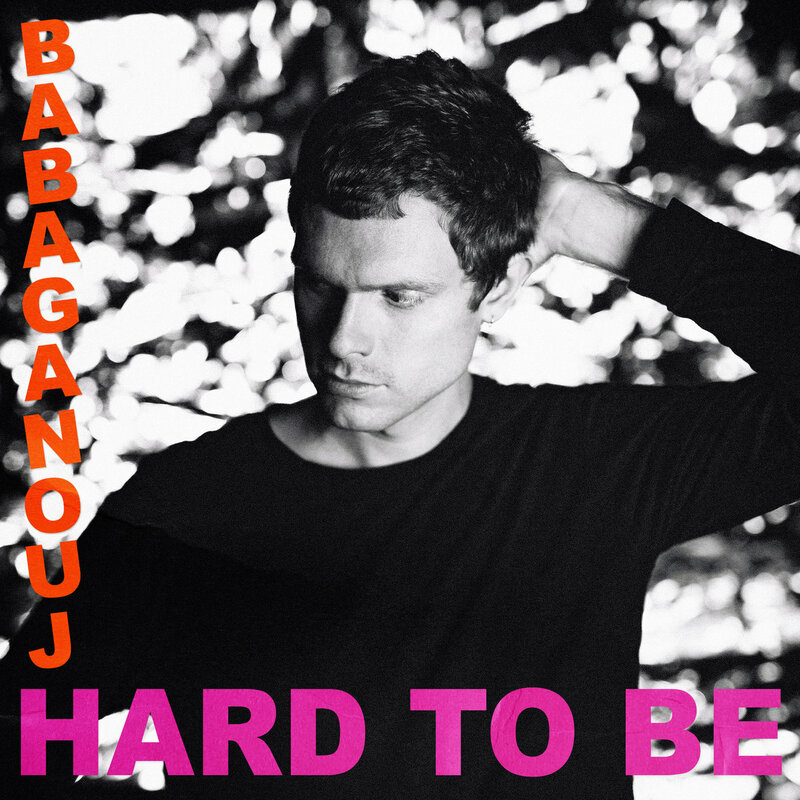 They are on a fantastic run of EPs this year, and the latest -- Hard To Be -- is available now on their Bandcamp page. Two quieter songs bookend three blasts of fun and energy, and they all are fantastic. Check it out below.